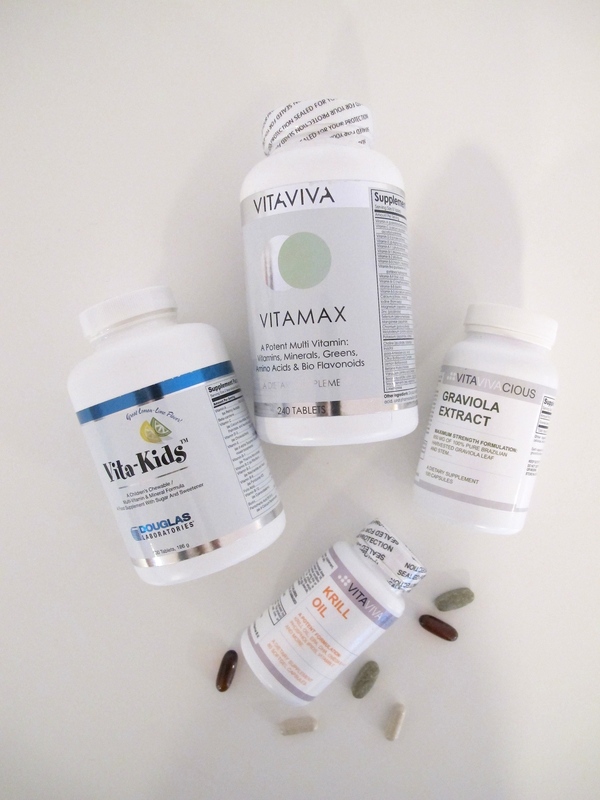 as something new we’ve started on daily supplements in my family. romeo only gets vita-kids. vita kids are based on recommended dietary from the age of 4-12 years old and designed to complement the child’s daily diet. i’ve tried a couple of different vitamins from vitavivacious and i take the following every day: vitamax (multi vitamin), graviola extract (to help kill viruses, bacteria and parasites, as well as to assist in lowering blood pressure, calming nerves and more) and krill oil (fish oil with omega-3,6 and 9. but it’s considered more efficient in the body than regular fish oil capsules). besides the various supplements i make sure to eat varied food and work out 2-3 times a week. want to know more about the many supplements check out their website her. Allergies – no thank you!